It used to be easier for fraudsters but technology and court rulings catching up on them. The use of Fraud Analytics Solutions enable insurers to access and join both structured and unstructured data. The result has been a 40% increase in fraud detection. That is the professional fraudster who up to now has been able to change modus operandi to foil insurer's fraud teams. Opportunistic fraud is still rife however particularly in Accidental Damage, Loss and Theft. Damaged TV from different premises than the claimant's home. AI rarely finds these and 360Globalnet has proved in the 2.5 million claims processed via its digital claims platform 360Siteview that over 35% are fraudulent. Across perils and globally ( auto fraud lower). How did it find out? and/or via the Claims Handler/Adjuster and subsequently through the platform keep a single digital record of every claim. Claimants describe the incident by free form text. Claimants that have "enhanced" their claims or made them up see the story unravel and withdraw claims- a consistent 35% or more. This unclogs the claims pipeline, save operational costs and more dramatically payments. Major insurers don't believe it until they run a POC and compared with "Business as Usual" ,measure the difference. Courts are taking a tougher approach towards insurance fraud. A new ruling in November could see fraudsters who lie to make false insurance claims facing a prision sentence. 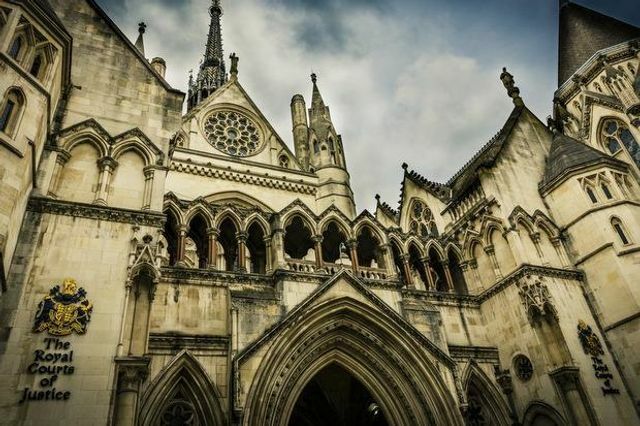 It follows global law firm, Clyde and Co, successfully applying for the committal of three men at London’s Royal Courts of Justice this month. The firm said this marks a “significant toughening of the court’s attitude.” The three men were jailed for contempt of court following an attempt to make fraudulent personal injury claims against Admiral Insurance. What do we have to do to make insurance relevant? No, I still can’t imagine saying this to get insurance!